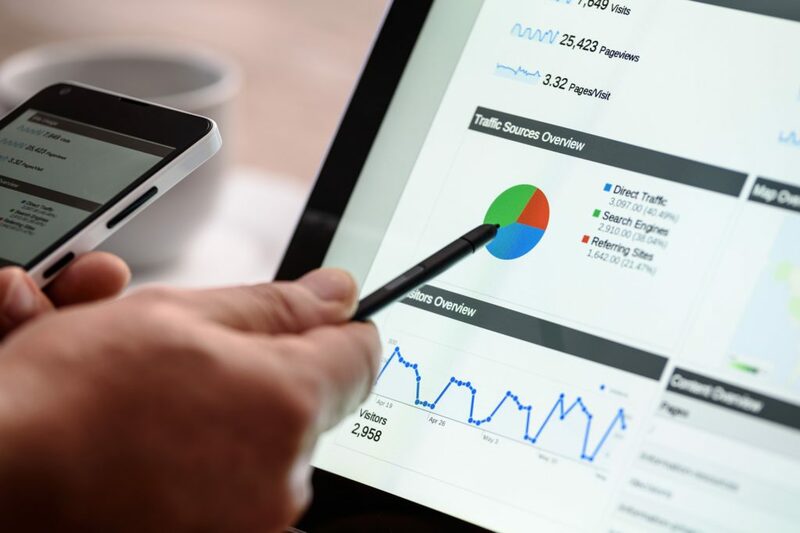 Google Adwords is a Google advertising product which allows customers to display their advert at the precise moment potential customers are searching for their products or services online. Adwords ads are shown as “sponsored links” above the search results on Google and any web page on the Google Display Network. Trudon is proud to hold the title of the first Google Adwords Premier SME partner in South Africa. Why advertisers need Google Adwords? Google is the largest search engine on the Internet. High ROI: You only pay when someone clicks on your advert. Budget: You can set your own budget and monitor it. Target advertising: Direct your advertising to the right target market by suburb, city and province. Instant traffic: Brings instant traffic to a site, which would otherwise take a much longer time and require greater investment. Tracking success: Track your success and easily take measures when required. Why invest in Google Adwords with Trudon? Our bid management tools enable us to get competitive results for your budget because of clever optimisation. Quickly react to market changes resulting in lower media cost spend, low CPC and higher ROI. Qualified Search Engine Marketers ensures that we consistently grow your online ROI. Dedicated Account Managers looking after your business. Quick changes to keywords and ad copy. Detailed reporting delivers key insights into how your campaign is performing.